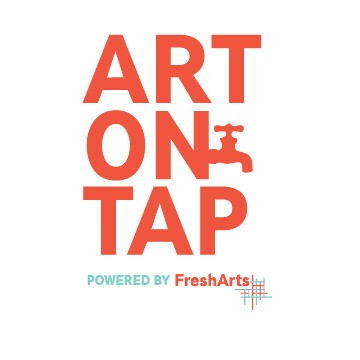 Signup for the weekly Art on Tap! 500th Cultured Cocktails benefiting Fresh Arts! Explore even MORE events on our Community Arts Calendar ! 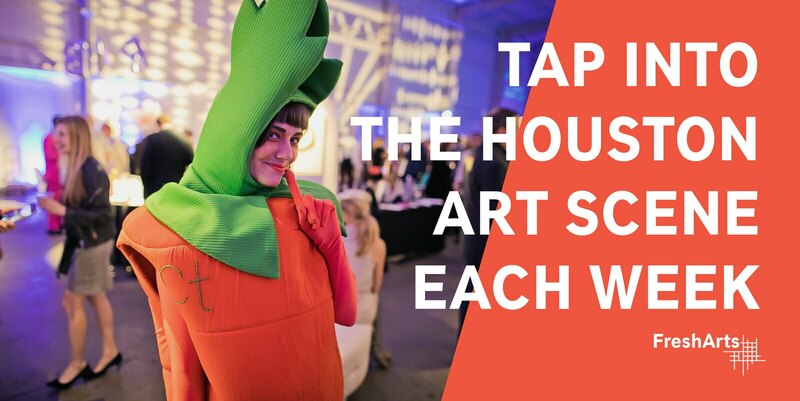 Click HERE  to learn how YOU can promote YOUR EVENT in our Art on Tap newsletter which reaches over 4,000 subscribers.